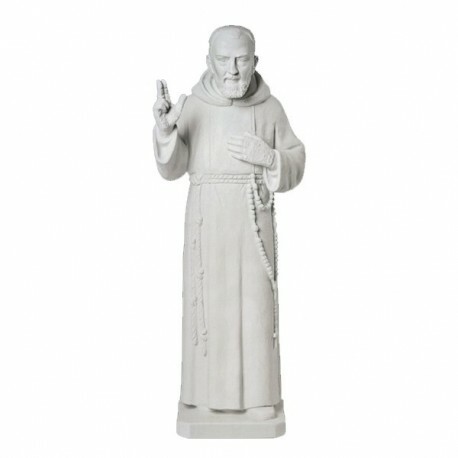 Statue of Saint Pio, 100 cm. 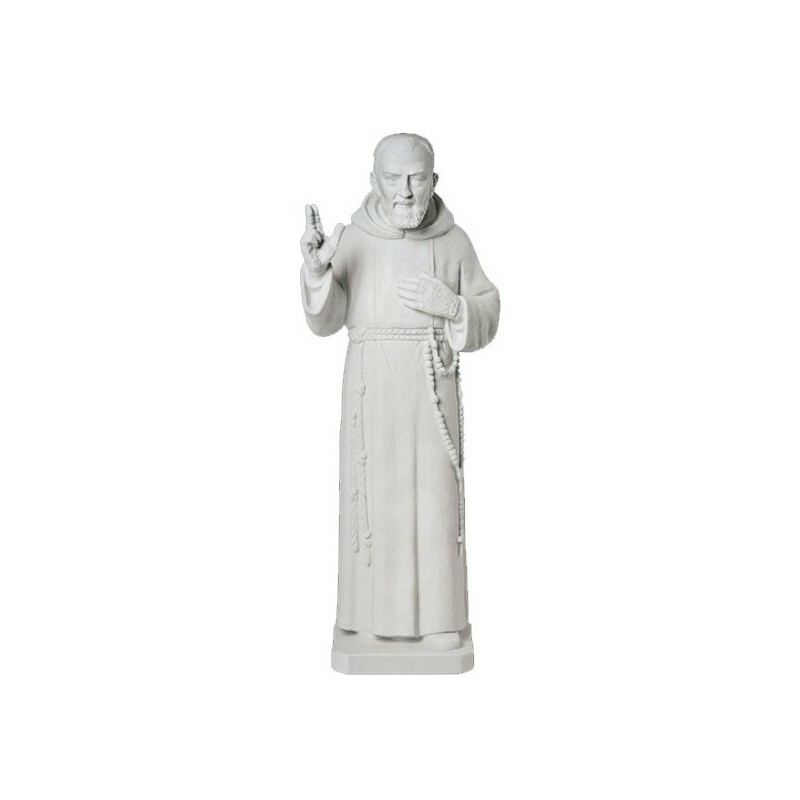 Statue of Saint Pio, 100 cm, of white marble dust, handmade in Italy. Statue of white marble dust from Carrara, it is mixed with a special binder that gives a great resistance against the atmospheric decay.Dimensions: h100x35x27. With a higher price there is also of shiny white or bronzed.